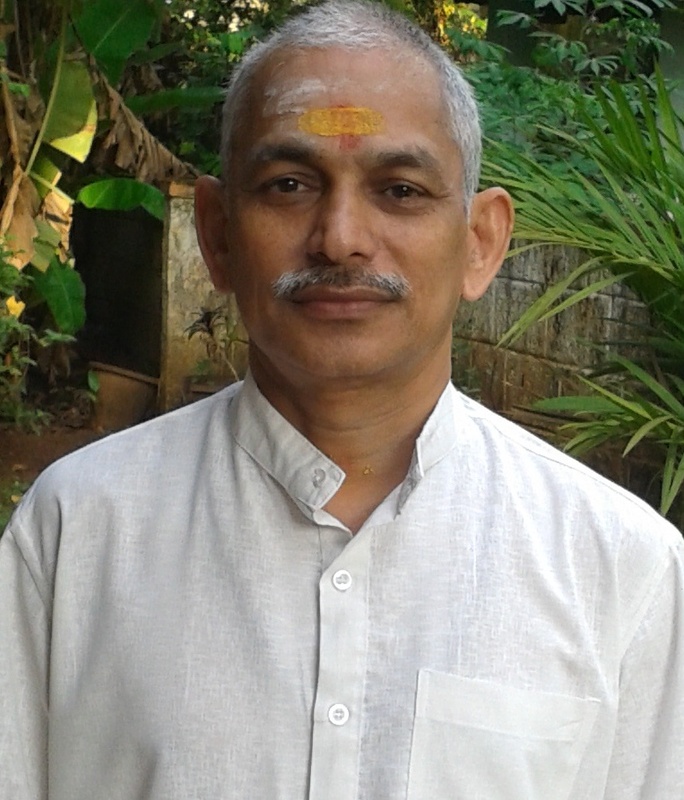 Dr. CM Sreekrishnan is a renowned specialist in Ayurveda Kayachikitsa and Panchakarma (General and Internal Medicine). 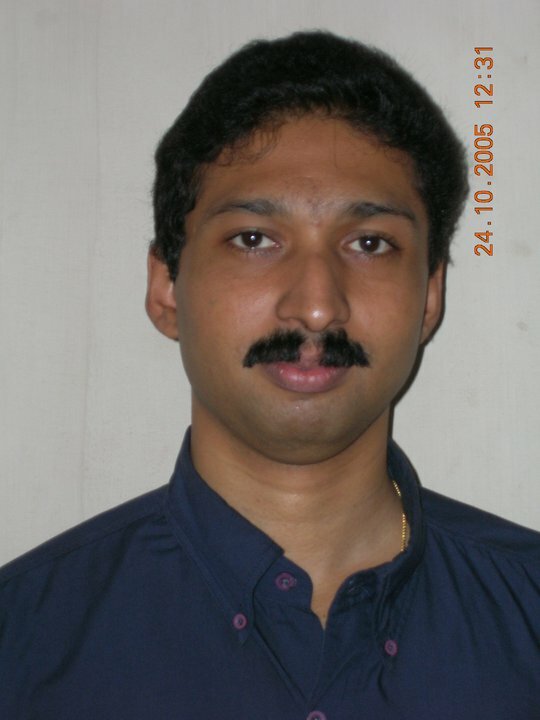 He specialises in Ayurveda paediatric dermatology especially balavisarpa for which he has to his credit the knowledge of traditional medicine formulations in Balavisarpa and other skin problems. 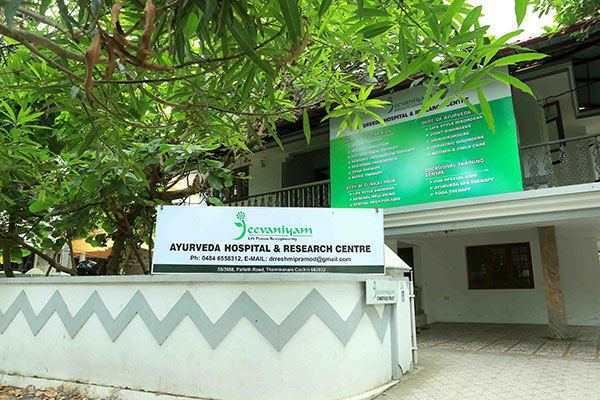 One of the very few practitioners of ASHTANGAM TRADITION, he has tutored and mentored generations of doctors, house surgeons and students into full-fledged Ayurveda professionals. 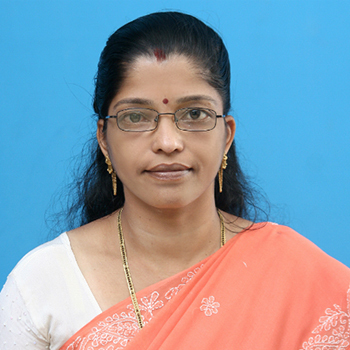 Dr. Valsaladevi K with 25 years of clinical experience in hospital and hospitality sector is an expert in Clinical Yoga, women health care and Infertility Management. A renowned medical content and blog specialist Dr. Valsaladevi is also a counsellor, orator and quality assurance consultant. With a diversified profile and capabilities her signature pre-conceptual counselling and menopausal management programs are very successful. An expert in herbal cuisine Dr. Valsaladevi has successfully integrated Ayurveda principles into various international cuisines. Dr. Rajesh Neelamana is a seasoned clinician and an expert in the management of Autism and Cerebral Palsy. His parental counselling programs for the parents of children with special needs have been proved successful. 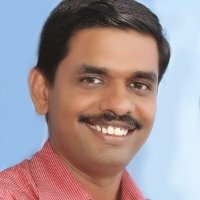 A trainer in Basic Life Support Techniques Dr. Rajesh is a medical professional with a versatile personality and has been involved in the successful proposal and implementation of ISM projects with a major share intended at Public Health through Ayurveda.